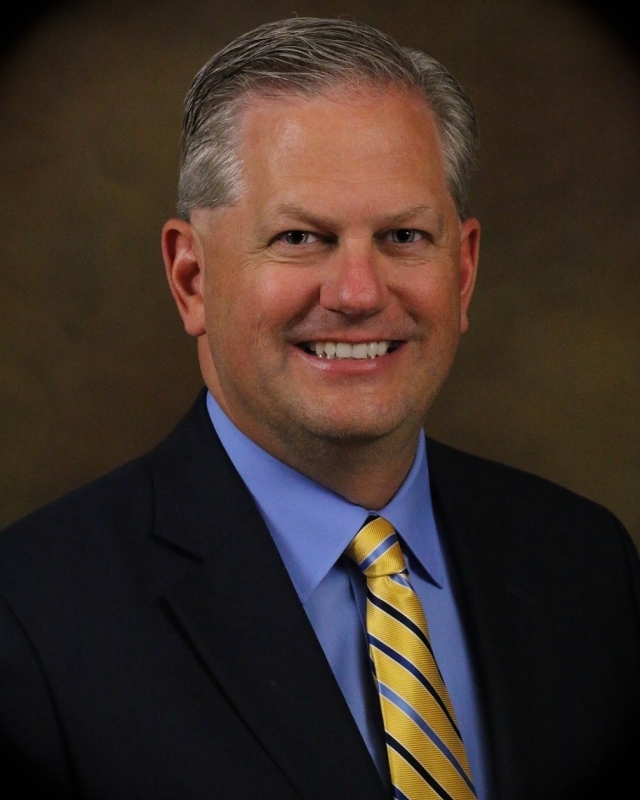 (JEFFERSON CITY) – The National Biodiesel Board (NBB) today named Donnell Rehagen as the trade group’s chief executive. Rehagen was named interim CEO in June after serving 12 years as NBB’s chief operating officer. As COO, Rehagen managed the implementation and execution of NBB’s budget and the day-to-day responsibility of managing the organization’s program managers, staff and contractors. Additionally, Rehagen has led the annual National Biodiesel Conference & Expo, NBB’s signature event that attracts thousands of enthusiasts to learn more about biodiesel and for industry professionals to network with their peers. Prior to joining NBB in 2004, Rehagen was the fleet administrator for the Missouri Department of Transportation where he was responsible for all aspects of the department’s $400 million fleet including implementation of their biodiesel (B20) use program. "On behalf of the United Soybean Board, we want to extend our congratulations to Donnell. USB appreciates our partnership with the National Biodiesel Board to maintain and expand demand for biodiesel to contribute to the profitability of U.S. soybean farmers. We look forward to enhancing our partnership with NBB with Donnell in this key leadership role." "The National Biodiesel Board is unique in both its diversity and effectiveness. Donnell has the skills that will be instrumental to maintain the continued success of this growing industry while effectively meeting our diverse members' needs. Our extensive nationwide search revealed we have the best talent and expertise right inside NBB. I am all the more impressed with our team and look forward to seeing where Donnell will take this talented group and what's ahead for America's Advanced Biofuel and our trade association." With nearly 200 member companies, the National Biodiesel Board is the leading U.S. trade association representing biodiesel and renewable diesel. Visit us at www.biodiesel.org.